Welcome old friends and lost travellers! One way or another you have found your way to whitenoise! But what is this place? And what can be your roll here? Good questions! The shortest, easiest answer to both question is: Just about whatever you want it to be. Whitenoise is where you can come to talk about anything you want with other Gizmodo readers. Want to ask the Giz editors a question? Pop in and let the community know! 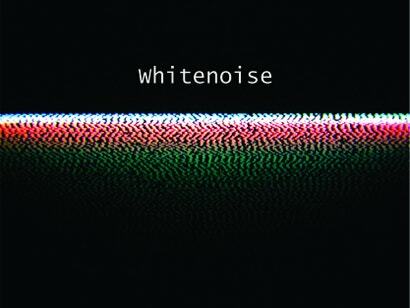 Whitenoise has been in a bit of a lull, but we think the time could be ripe for a resurgence. If things work out here like they have on Kotaku, post something really neat and the editors may notice and report you to the front page. You could be famous! No promises though. We encourage you to stop by at any time of the day and make a comment — any comment. It's a neat way to watch the place grow again. We post Whitenoise each day at 7:30am.